Your car speakers will reflect what kind of car owner you are. I’ve already experienced riding a vehicle with bad speakers. They’re too loud on my ear drums, or they are making vibrations on the car seat. On the other hand, there are super small speakers that strain my ear so that I can hear. Either way, both are bad. It is very important that you take note of the different factors to consider when choosing car speakers. The sound quality of your car speakers should be your top priority. Because if it doesn’t, then that defeats the purpose of having a speaker in your car, right? 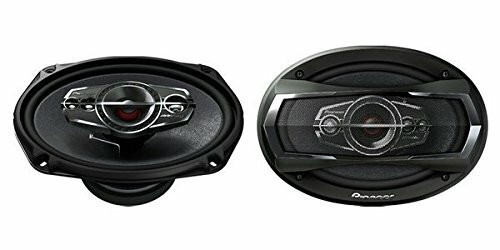 Find the best speakers for you and your car meticulously. This will help you enjoy your driving and your music more. 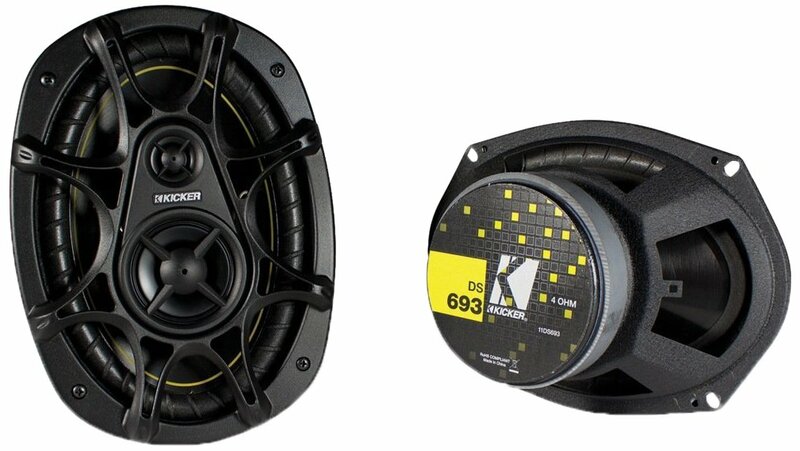 Today, we will be giving you tips on how to find the best 6x9 speakers for your car. 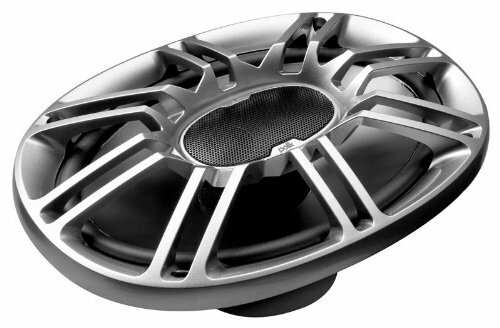 And to help jumpstart your hunt, we also featured several reviews on a few car speaker brands. The sensitivity of a 6x9 speaker is measured by its output depending on the power it receives. So it’s very important that you take note how much power your car can produce. Does your car have a low (15 watts RMS/channel) or a high power system (16 watts RMS/channel or higher)? Sensitivity can also mean the speaker’s loudness. This can be measured in decibels or dB. The sensitivity of a speaker may vary depending on whether the place it is in is echoing or non-echoing. For your 6x9 speakers, make sure that the sensitivity is good and just right. Your car’s material reverberates sound easily. Thus, having a sensitive speaker can enhance your music’s reve﻿rb effect. Power-handling just means how much power your 6x9 speakers can handle. This is measured by watts. Take note of the power system available in your car and a speaker’s power handling capacity. The RMS should indicate how much power your speaker can handle. The size of your car should be proportional to the size of your speaker. Your 6x9 speakers are already specified in size. However, there are some instances where the measurements are not accurate. You’ll later find out in the product review section that there are some speakers that don’t fit in nicely. Also, note that the size of a speaker affects it overall loudness and output. Of course, if you want bigger output from your speaker, you to choose the bigger one. This is one of the most overlooked factor: speaker material. A lot of people jump into the specs, size or speaker type already. However, taking note of the material used for your car speakers can greatly affect its audio quality. Does the cone use paper? Polyethylene? Or metal? Probably, the most important part of your 6x9 speakers is the amount of bass it produces. Cars are machines that are made from the material that resonates sound very well. Therefore, having a good bass is essential. 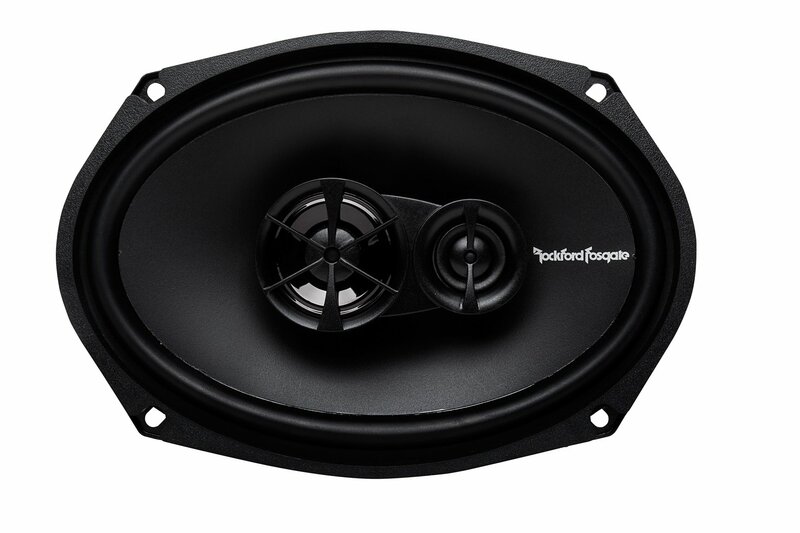 The Rockford Fosgate R169X3 is a sleek speaker that comes with a silk dome design. It has a great rubber surround which lets the tone reverberate nicely. Furthermore, this adds another layer of protection to the surround. 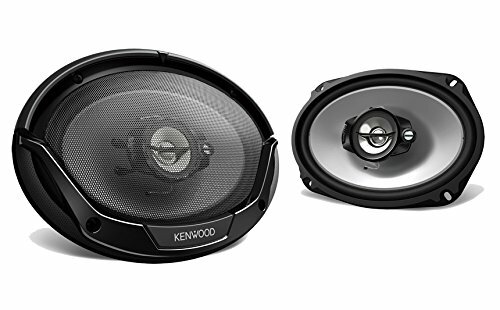 The Kenwood KFC-6965S is a great 3-way speaker that runs at 400 Watts. Similar to the other speakers, it comes with a polypropylene cone tweeter. The speakers have great sensitivity, and the bass works brilliantly as well. One of the Pioneer’s selling points is its products have great durability. 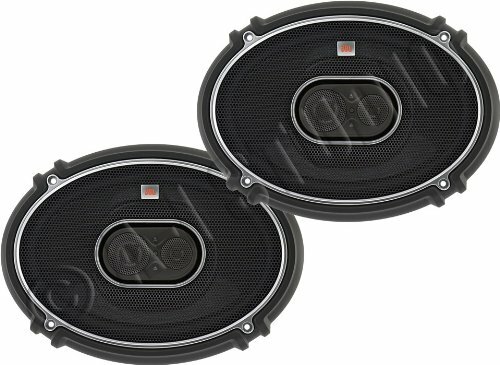 Since durability is a big thing when it comes to car components, Pioneer focused on the material and resistance of its speakers. JBL has been a staple among speakers for over 50 years now. This brand hasn’t fallen short of what it tries to do. It retains its principles of great sound quality and convenience. The JBL GTO938 has a powerful performance through its low-impedance speaker voice coils. The Infinity Reference X REF-9603ix has a butyl rubber speaker surround and an edge-driven dome. Along with this, it has a super tweeter for high-frequency reproduction. This product also has a Plus One woofer technology. This technology aims to maximize the entire surface area of the cone. The ALPINE SPR-69 comes with a unique High Amplitude Multi Roll (HAMR) which gives it consistent cone movement and added an extension. Also, the dome tweeter of the SPR-69 has a swivelling mechanism that produces quality highs. The first thing you’ll see with the Polk Audio DB691 is its shiny and sleek frame. 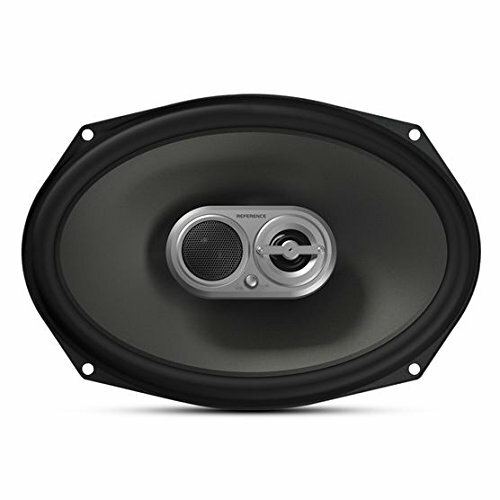 This is an effect of its 1-inch liquid-cooled composite dome tweeter. This comes with a rubber surround as well. 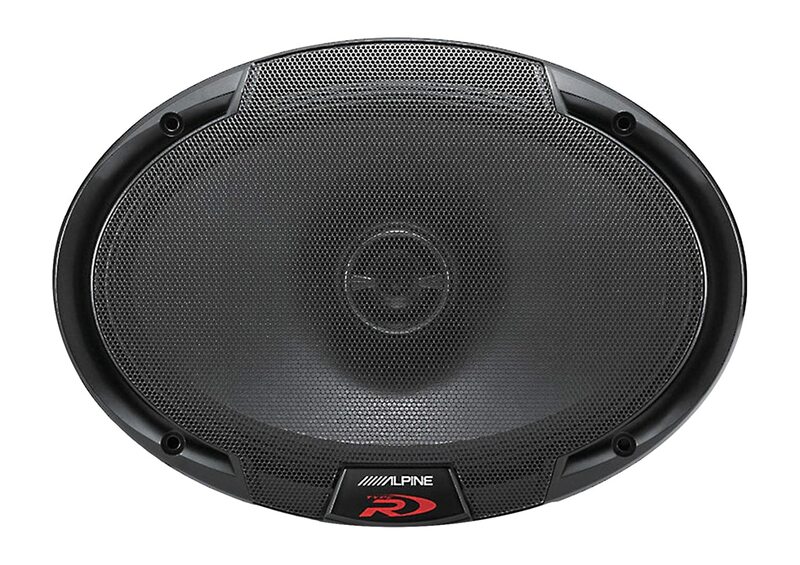 The PYLE PLG69.5 is a unique speaker thanks to its non-fatiguing butyl rubber surround. This gives it a new touch of sturdiness that is not commonly shared by its competitors. This 6x9 speaker also has a poly-injected cone that delivers distortion-free sounds that are very crisp. 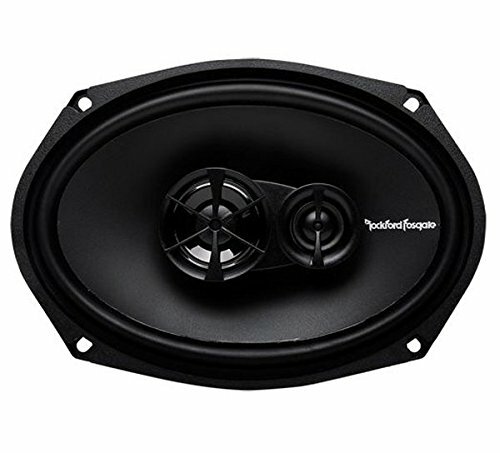 The Kicker DS693 is a 3-way coaxial car speaker. It has a 140W peak power usage. The Kicker DS693 also uses the typical 4-ohm impedance with a sensitivity of 92 dB. It has a decent bass, but its sound quality is crisp and clean. If you want something that has perfect tonal balance with good bass and midrange sound quality, then the Polk Audio DB691 might be a good option for you. Also take note that its rubber surround creates that balanced, “well rounded” sound. This is because rubber is a good material for speaker resonance or reverberation. However, do note that like any other products, it has its pros and cons.